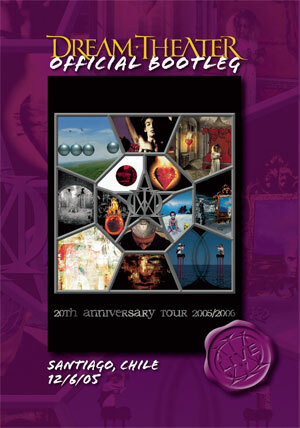 There are no reviews for Santiago, Chile 12/6/05 yet. You can write one. This was an attendance record for DT: 20 000 fans went to see them for their first gig in Chile, being their biggest gig so far.